Ashley Griffin, the Assistant Camp Director and Lead Teaching Artist at the Teen Theater Summer Institute this summer gave us a little more information about what to look forward to in this upcoming camp! A little bit about Ashley Griffin, she is most well known as the creator of “Twilight: The Unauthorized Musical Parody”, for which she also originated the role of Bella. She also recently made her Broadway debut as Elphaba in the For Good, “Wicked” special event concert at the Gershwin Theater. 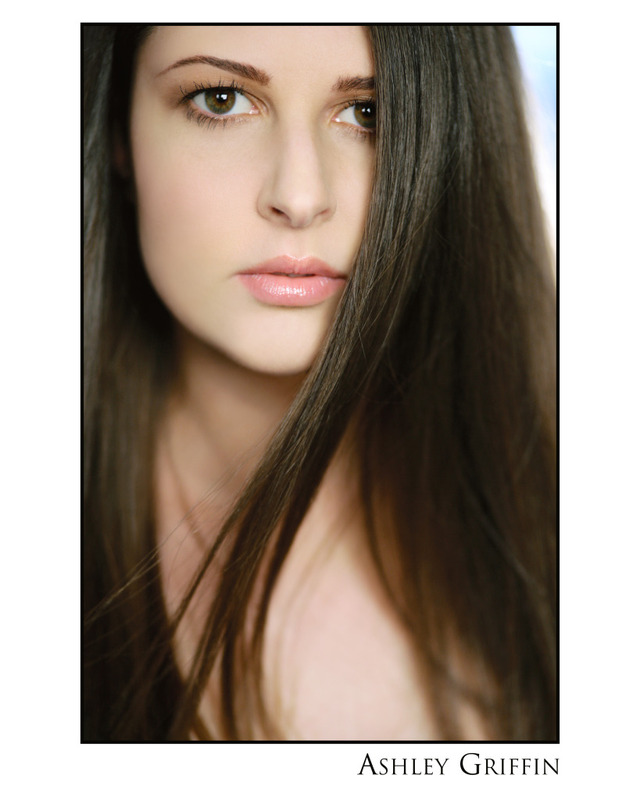 Ashley holds a BFA from NYU’s Tisch School of the Arts, and has studied at The Boston Conservatory, and Hamilton Academy of Music. Ashley, tell us a little bit about the summer program? The Teen Theater Summer Institute is a theater intensive aimed at middle school students. It is a really fun opportunity to not only learn more about theater but to make wonderful new friends and to gain life skills for everything from high school to college to public speaking to leadership skills! The camp is a great opportunity to receive theater training, build more confidence and have one-on-one industry professional mentors. With this being the second summer of the Teen Program and your second summer working with it, what are you looking forward to this upcoming season? I really loved working with the kids last summer. A really great ensemble was created from the beginning of the session to the end. It was obvious that everyone became great friends. Students came out of their shell, felt more comfortable, let loose, and also really grew as people. It was cool to see the life changes that came out of this summer camp. Not only did students become more passionate about theater but some students found the courage and drive to audition for NYC theater programs after this experience. I am very much looking forward to these same experiences and discoveries this summer. Registration is now open on the 14th street y website. Click here for more information about the exciting summer program! The BASiC Theatre Project has brought an exciting, young work to the 14th street Y this week! The Mistakes Madeline Made By: Elizabeth Meriwether gives a darkly comedic take on the challenges of life after graduating college and coming to the big city that is NYC. Zi Alikhan, the Artistic Director and creator of the BASiC Theatre Project company has given us a little more insight on how the company came to me and what to expect in the upcoming production. Tell us about the BASiC Theatre Project? How did it come to be and what does it stand for? The BASiC, in BASiC Theatre Project stands for Bringing Art and Social Change into Collaboration. When first moving from California to New York City, I had my mind and heart set on Broadway. However, once in the city, I became aware of the vibrant theater scene below 42nd street and how theater as change and theater that has audiences needing to speak up excited me the most. I began directing plays that had these themes in mind. The first play I directed, Gross Indecency, displayed a cast of mainly friends or people I had worked with before. These 9 guys became the BASiC Theatre Company. We already have three new shows this year and are excited for what the future holds! Why was this specific play, The Mistakes Madeline Made By: Elizabeth Meriwether chosen this year? I first read this play as a student at NYU in a class called Contemporary Playwrights. This was the first play that I read in class that I was very taken by. When the playwright came in and spoke to our class, I was also very moved by her, specifically how young she was and how similar she seemed to me and my classmates. This playwright, Elizabeth Meriwether, only a few years later went on to write the screenplay for the movie, No Strings Attached and write and produce the new hit TV series, New Girl. The idea that this playwright seemed to begin her career right where my friends and I were at made this play that much more relatable to me and our generation. The play presents the story of a young girl who graduates from a good college and moves to NYC to follow her dreams only to find out that city life is not quite as glamorous as it sounds. The play is set in 2006 and also presents themes of war and how greatly our society is effected by it. With a love story also mixed in, this play has something for everybody. Meriwether uses young, contemporary style language and yet the play speaks to all ages. We are excited to see what the 14th and 1st community thinks of it! 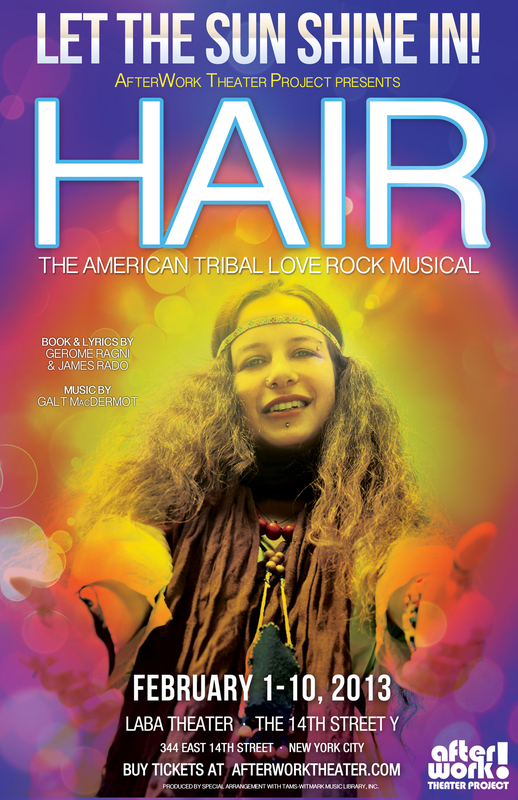 Speaking of the community, what excites you about bringing this production to the 14th Street Y Theater? When studying at NYU, I was always aware that cool things were happening at the 14th Street Y Theater. I had such an admiration for this space in college and it is such a privilege to be back with my own production. It really feels like a homecoming to be back at 14th and 1st and I am thrilled to bring this specific play to the diverse East Village. I think the messages of this play speak to the eclectic culture of this area. We can’t wait to show this community who we are through The Mistakes Madeline Made. How can our members learn more? Feel free to visit the website at basictheatreproject.com for more information. 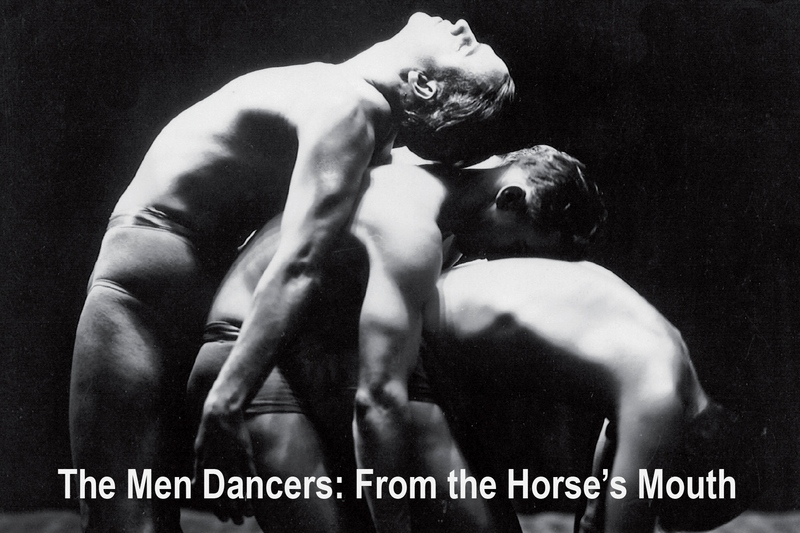 This upcoming week we are excited to have with us The Men Dancers: From the Horses Mouth. After a sold-out run last summer at Jacob’s Pillow, 30 male dancers will perform for us here at the Theater at the 14th Street Y. One of the directors and creators, Jamie Cunningham, has shared with us some interesting information about this remarkable program. Tell us a little about From the Horse’s Mouth, specifically what motivated you to start the company? We wanted to do a piece that celebrates the whole dance field and that includes dancers, choreographers designers and critics of all ages sexes races and cultures. At the heart of the piece are the stories that each performer tells about their work, life or conflicts that they have encountered. We see them dancing in their own style as well as interacting with dancers in quite different styles. For example, a ballet dancer collaborating with a hip hop dancer or a spanish Flamenco dancer working with an Indian classical dancer. The Men Dancers was developed at Jacobs Pillow. Why did you want to bring it to NYC? This was the first time we have done an all male version of the piece. It was so well received that we wanted to bring it to NYC where it could also include some notable dancers such as Frederic Franklin, Don Redlich, and Jock Soto who were unavailable to do the Pillow performances. The Theater at the 14th Street Y just started presenting dance shows like this one. What brought you to our space? We think the renovation is excellent and appreciate all the help we have received from the staff here. What is your favorite moment of the show? The parade at the very end when we see all the dancers from different cultures and epochs as though in the long river of time. Go to our website www.horsesmouth.org for more information. One year later, and I still haven’t read a more practical, inspirational or do-able approach to health and wellness than the one offered in a blog by Roxy Lane. Roxy is as amazing as ever, both in spirit and beauty. Happy New Year, and New Year’s Resolutions! Last year, I accidentally lost about 35 pounds. To be honest, it wasn’t completely an accident. Like many women, I’d be trying to lose weight my whole life. I always went to the gym, but I never really made it a priority. I also tried crazy things like diet pills and fad diets, which obviously don’t work. Then one day I woke up, and I had lost a few pounds, then a few more, and a few more, until I was well below the weight I was at in high school, and about 10 pounds below any “goal” weight I’d ever set for myself. Odd I know. I’d always been about a size 14 (read: 16) and I’m now about a size 8 (read: 10). A goal that once seemed insurmountable to me became incredibly easy to reach when I stopped trying to reach it.